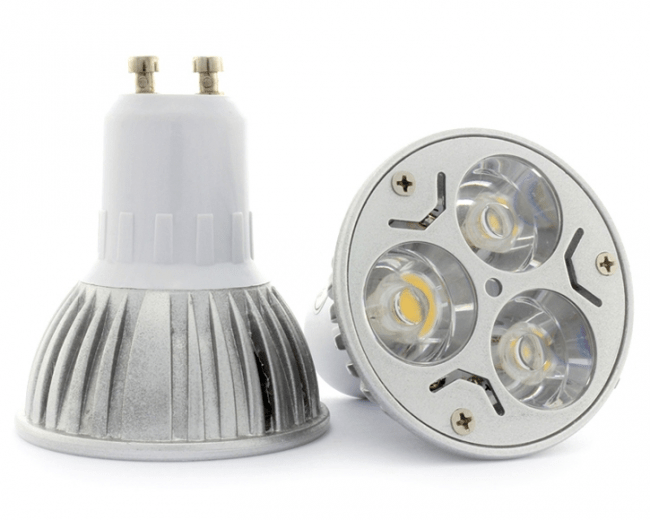 13W Dimmable LED downlight integrates SAMSUNG 5630MD light source and solid capacitors to ensure good stability and long life of 40,000+ hours. 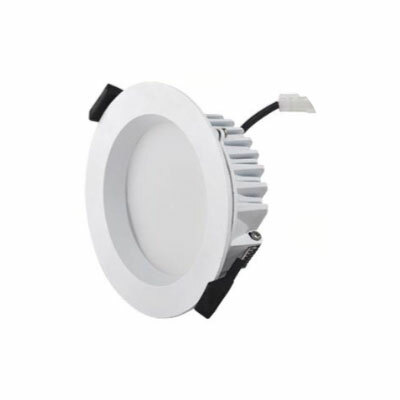 13W Dimmable LED downlight integrates SAMSUNG 5630MD light source and solid capacitors to ensure good stability and longer life. 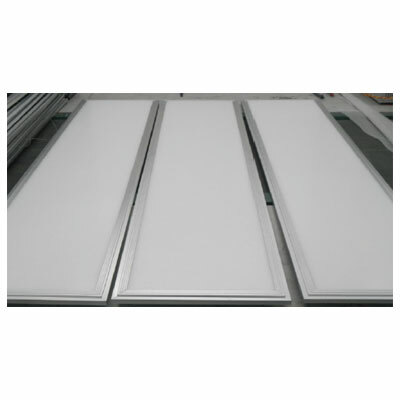 Cutout size: 90-95mm. 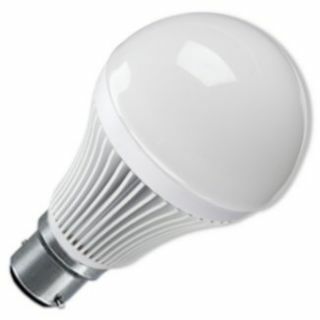 The downlight can endure max 1200℃ and compatible with both dimmable and non-dimmable systems.